Find the next retailer nearby. Identifying with colour and giving expression to one's own personality. 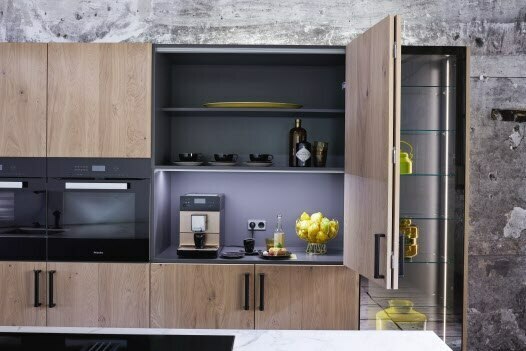 Why a kitchen by INTUO will never be just a kitchen. Even a first glance of our kitchens normally triggers a visceral amazement. But the closer you look into it, the more features you’ll discover. 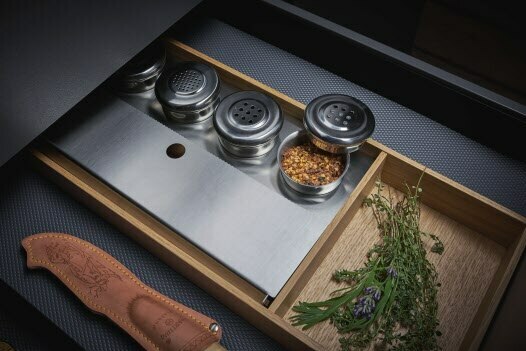 High-quality materials and unique finishes; functions full of ideas and finesse. This is beauty, just waiting to show you its value in use. Design always means paying attention to the small things. Which is why there is an idea behind each one of our details – no matter how small. This is what makes it what it is: an original piece. 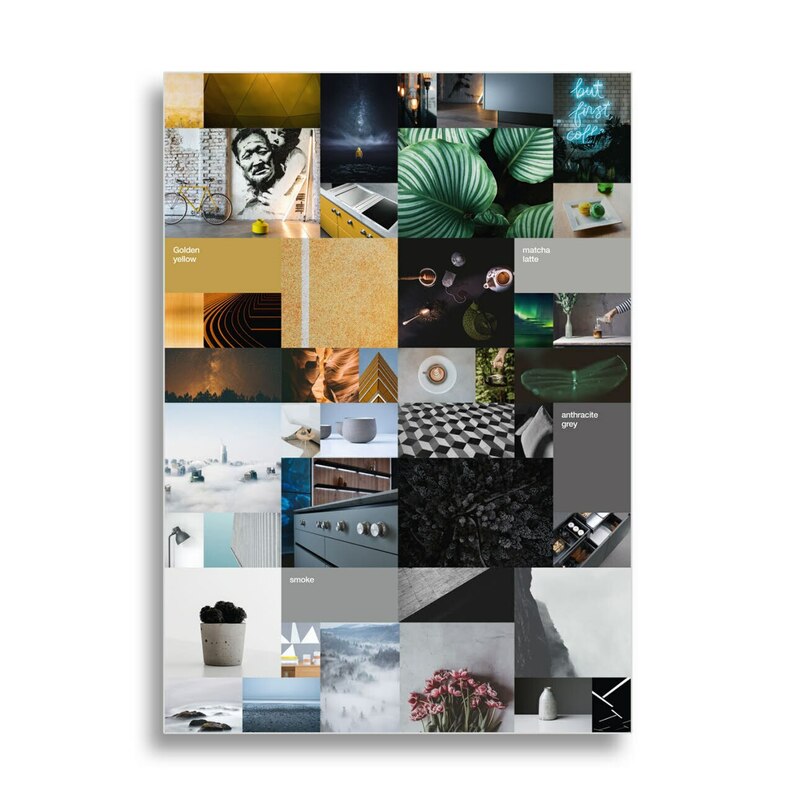 INTUO has a unique design vocabulary. Every kitchen that leaves our factory must be as unique and special as a person. This is why we have developed a finish that is unrivalled in the industry. Applied by hand, every front becomes one of a kind. 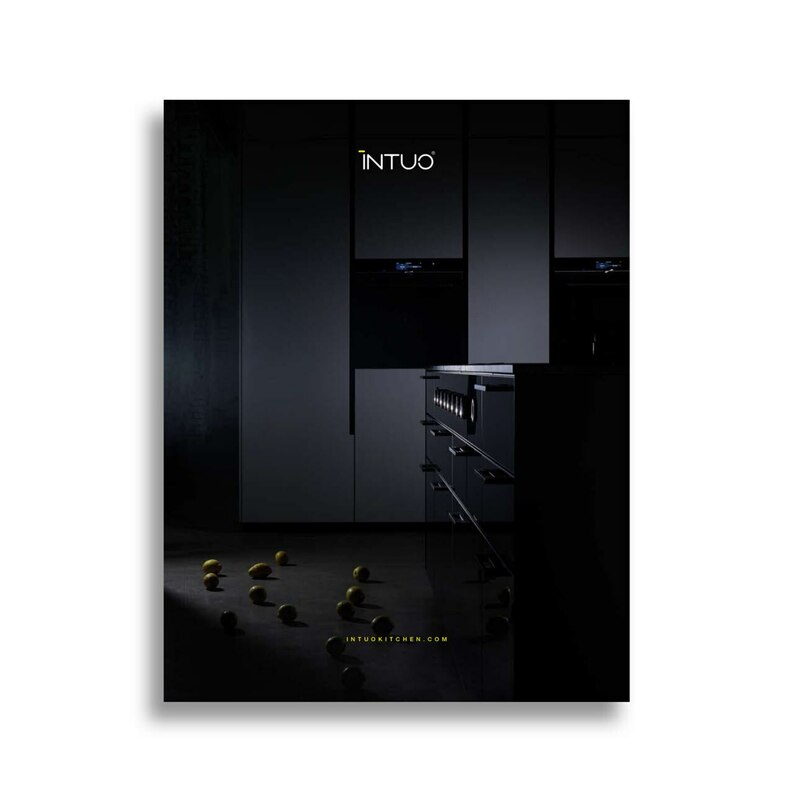 Let yourself inspire and discover the variety of design possibilities of an INTUO kitchen. 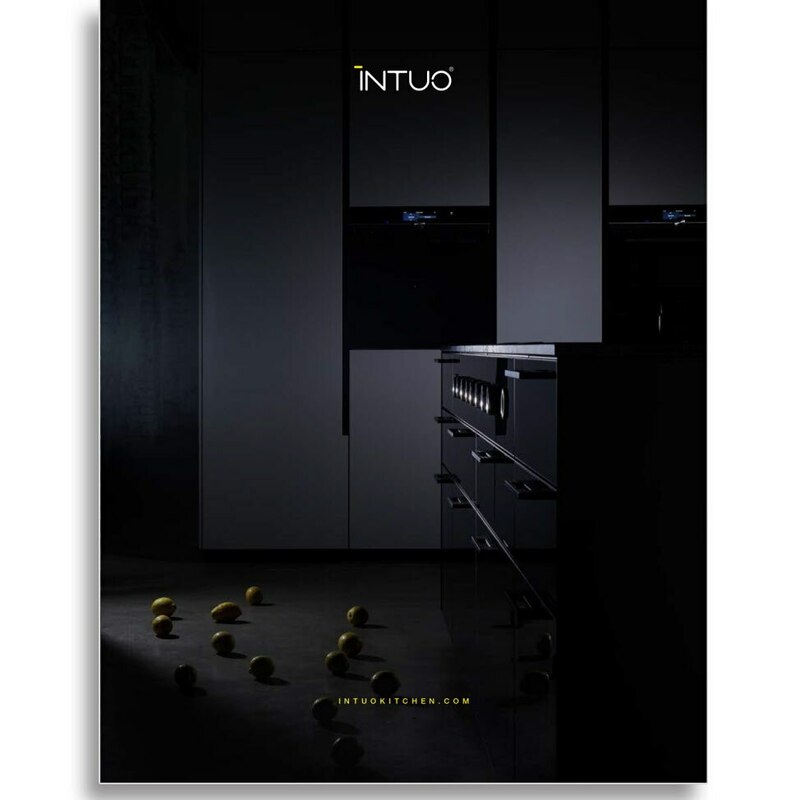 Order our catalog and explore our kitchen models.